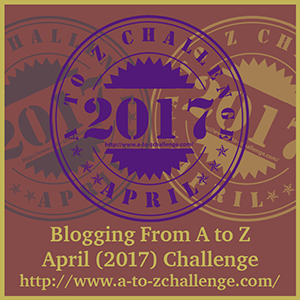 As so many, I am writing a succinct reflection on the 2015 A to Z Challenge. Each year I have a different focus: this year’s primary focus was to high- light several friends who (I think) are gifted writers. I also wanted to share about a poetry book (A Song for Liberia) that will be published this summer with all the proceeds going to children orphaned by Ebola. Each year, I want to support Arlee Bird who had the vision for the A to Z Challenge and is a fantastic human being. I like meeting fantastic writers and this year was no exception. 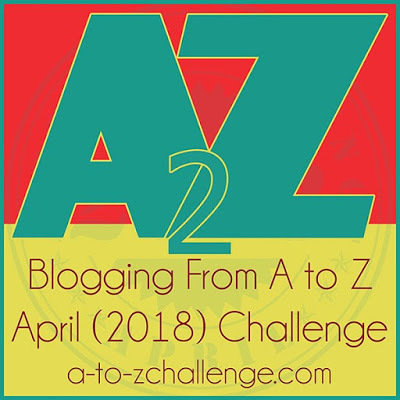 My final observation is that those who gained from the A to Z Challenge were those who took the time to make not only thoughtful posts but took the time to visit and COMMENT on fellow A to Zer’s blogs. Afterall the Blogging community of writers thrives because people support each other. I have met many fantastic people over the years and this year I am grateful again for some friendships (or is that blogships) that will continue. 2015 A to Z Challenge is a wrap! This is part of a poem written for the Ebola orphans of Liberia and a project we are trying to raise money for their care. Fill the Cracks is partnering with Visionary Press Collaborative to publish a book of poetry to raise money. 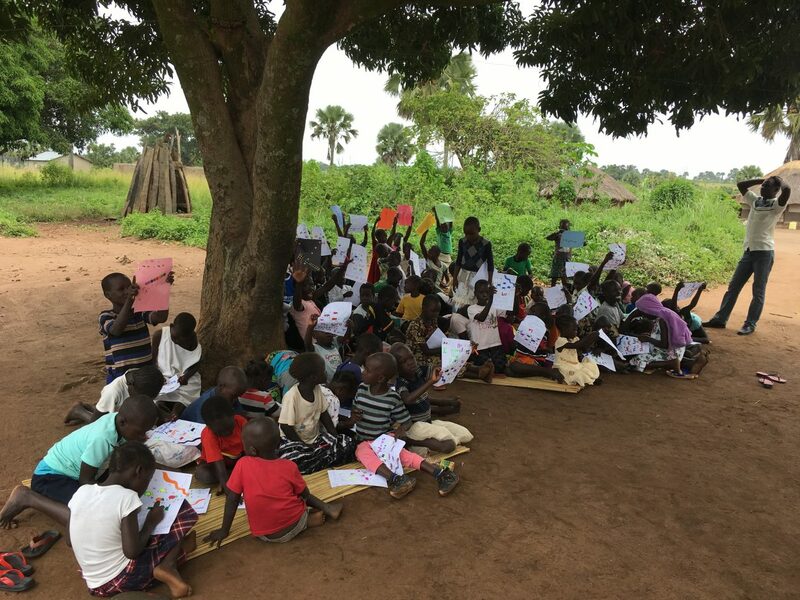 This project’s sole purpose is to share the love with the children who are orphans from the Ebola epidemic in Liberia. 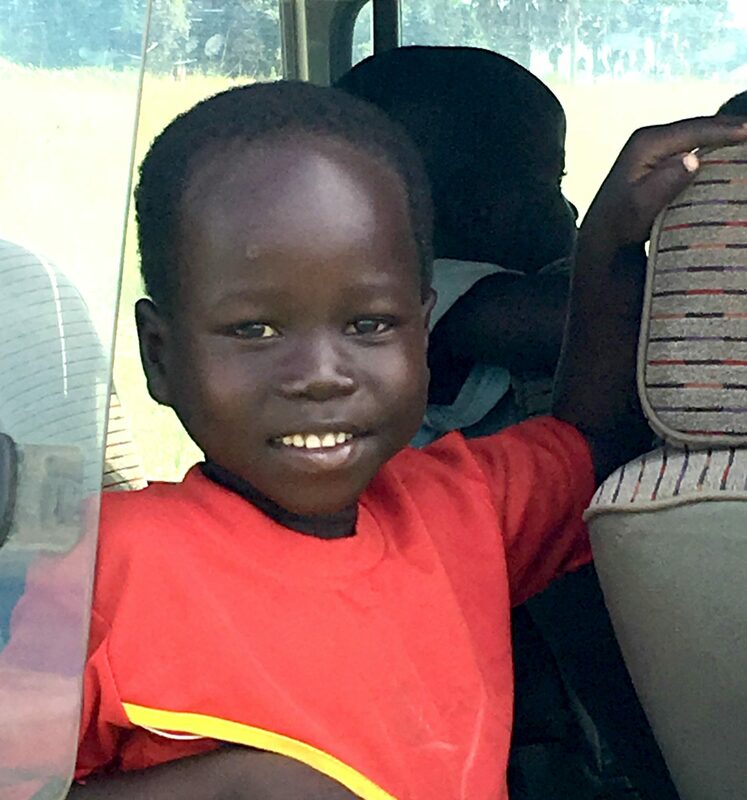 Though this project/ book thematically is open for interpretation,we would like you to consider how you as a poet can write a “song” that conveys one of the following: sadness at the loss for these children left alone, a message of hope to the children, and a call to the community at large to remember these little lives as they forge ahead. This is meant to be a work of encouragement rather than a sounding board for political opinions. More information is available at Fill the Cracks. The deadline for submission is June 1st. We still have room for more poetry, but the book is filling up quickly. Melancholy is the prompt at Carpe Diem. Many of us are melancholic wishing for spring to come. I Wanted to share that submissions are now being accepted for the project for the children orphaned by Ebola. 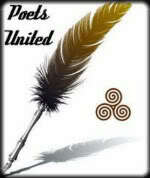 All poets and haiku poets welcome to share their voice. All the money raised from this book will go to the care of orphans in Liberia!